The Ask Leo! 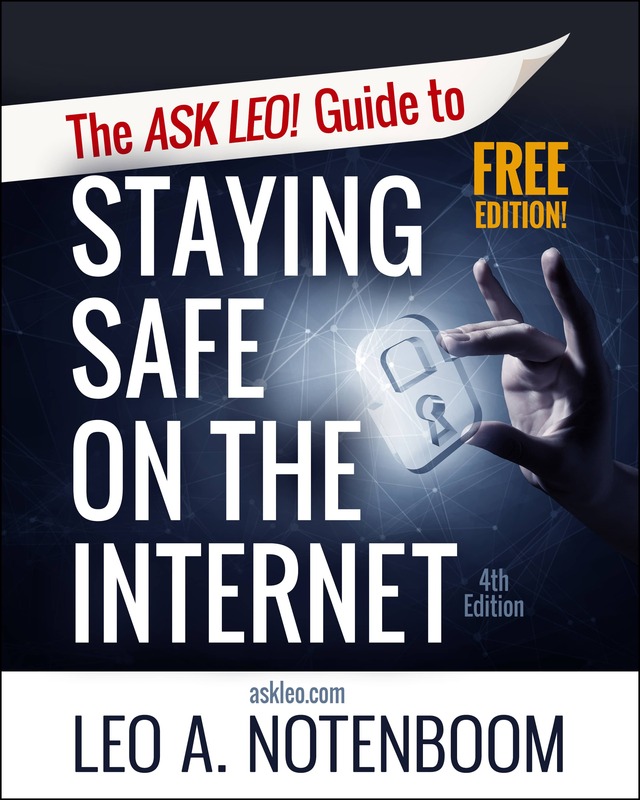 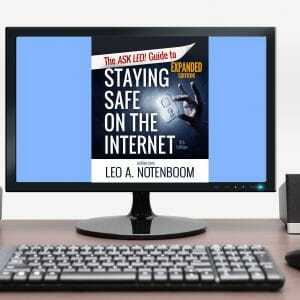 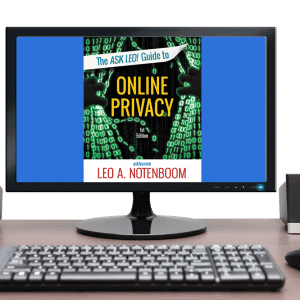 Guide to Staying Safe on the Internet – FREE Edition - Ask Leo! 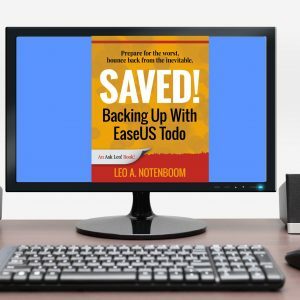 Start now with the FREE edition of my most important book.